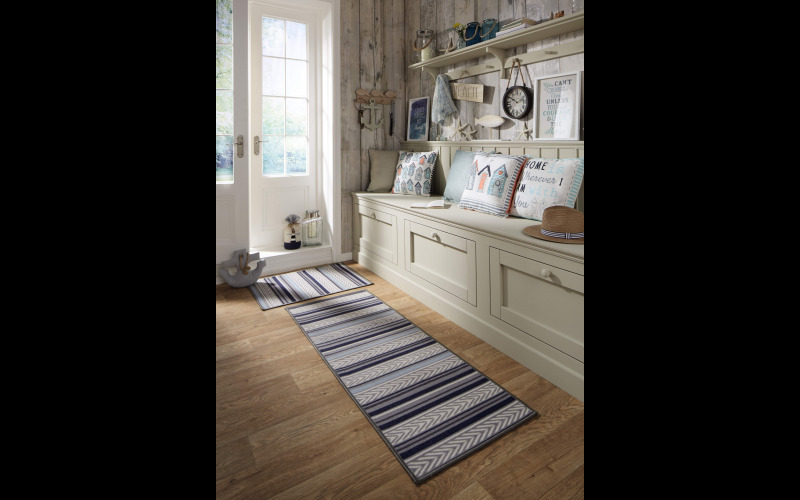 To celebrate the launch of Aldi’s Coastal interiors ranges, we are giving 5 lucky readers the chance to win a £100 voucher to spend at Aldi. From high quality bathroom furniture and stylish storage solutions in the form of a Coastal White Tallboy (£49.99) and a Coastal White Linen Bin (£24.99), to luxurious Sateen Duvet Sets (from £24.99) and Coastal Candles (£3.99), shoppers will find everything they need to turn their home into a sea-themed beach house. Those who dream of weekends by the coast can bring the beach to their home this summer, thanks to Aldi’s new coastal interiors ranges, on sale in stores and online from 1st June and available while stocks last. Whether it’s the bedroom, the bathroom or the living room that could do with a touch of sea-like serenity, Aldi has everything to transform homes into a coastal paradise. Shoppers will have to be quick though because as with all Specialbuys, once they’re gone, they’re gone!